This is a listing of games and applications developed by DBTGAMES that have been published or projects that have been finalised. 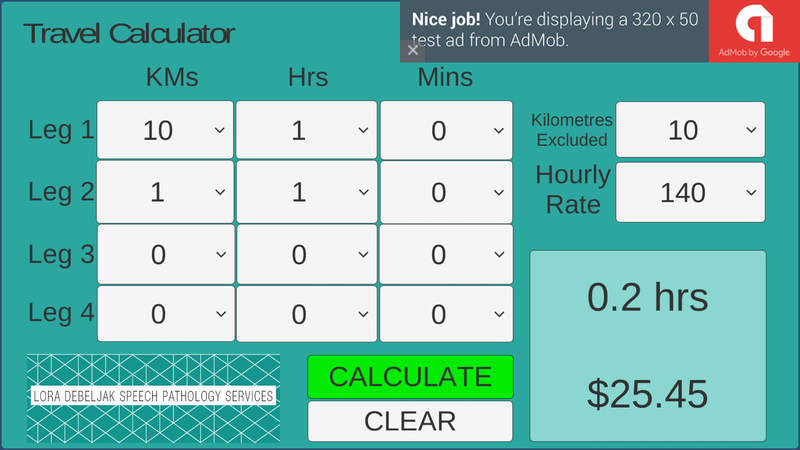 LDSPS Travel Calculator is available from GooglePlay for AU$0.99. CLICK ME! 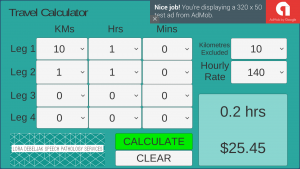 Travel calculator provides a simple user interface for determining overall invoiceable hours and dollar amount taking into consideration non-invoiceable travel distance (defaulted to 10km). All fields editable to allow for any changes in default distance and rates. Gravigation is available from GooglePlay for the low low price of $0. CLICK ME! 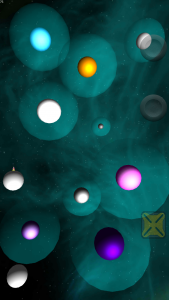 Gravigation is a 2D physics-based puzzler set in outer space. 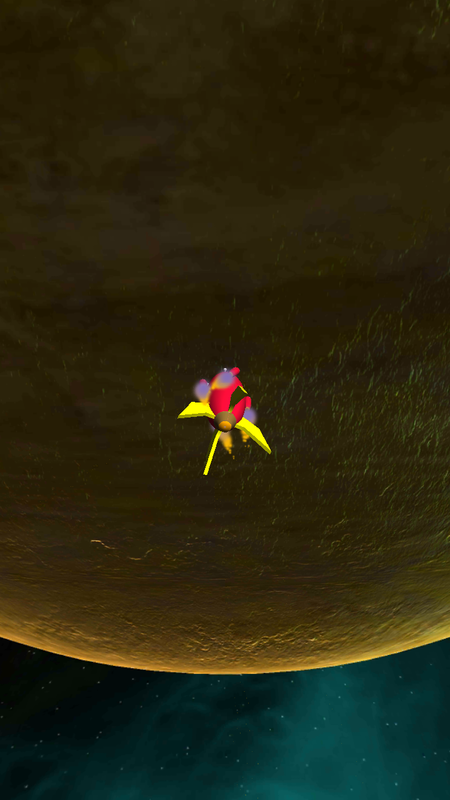 To successfully traverse space with only limited thruster fuel, the Pilot caste of the Charlaud alien species use planetary gravitation fields to their advantage. The Charlauds have mastered the art of Gravity-Navigation, also known as Gravigation, to undertake deep space exploration and mineral collection missions. 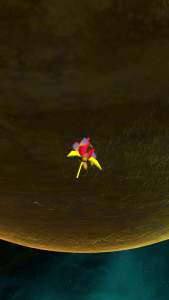 By selecting the optimal launch angle and making fine mid-course adjustments with the rocket’s thrusters, the Pilots skillfully negotiate their way through each planetary system. 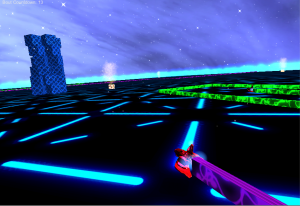 Drone Alone was developed as an entry for the Edge Get Into Games Challenge 2014. 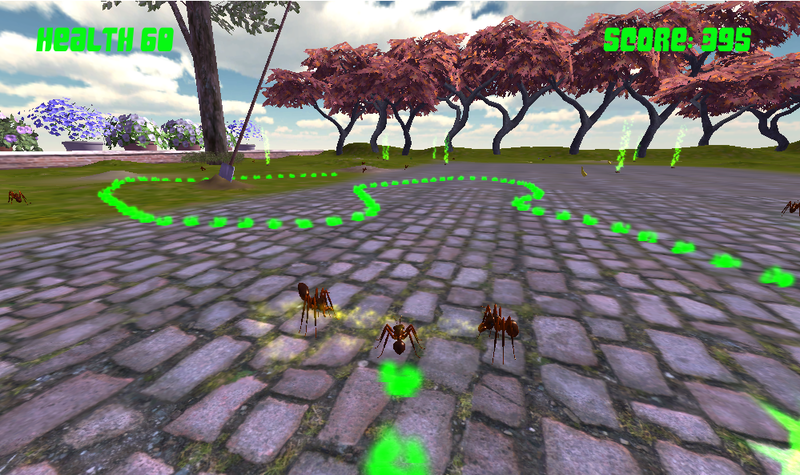 Drone Alone is a third-person survival game, where Drone is an Ant. Drone needs to build a new nest, but soldier ants will hunt him down if they find his pheromone trail…but he can throw them off by eating fruit or running through puddles! Drone is protesting against the pre-determined destinies of ant colony members and is out to make it on his own…but the Queen Ant can’t let that happen! By carefully working his way through the backyard, Drone can not only build his nest but throw the solider ants into a state of disarray! PlasMoto was developed as the final project as part of the Certificate III Game Development Foundations course run by the Academy of Interactive Entertainment. 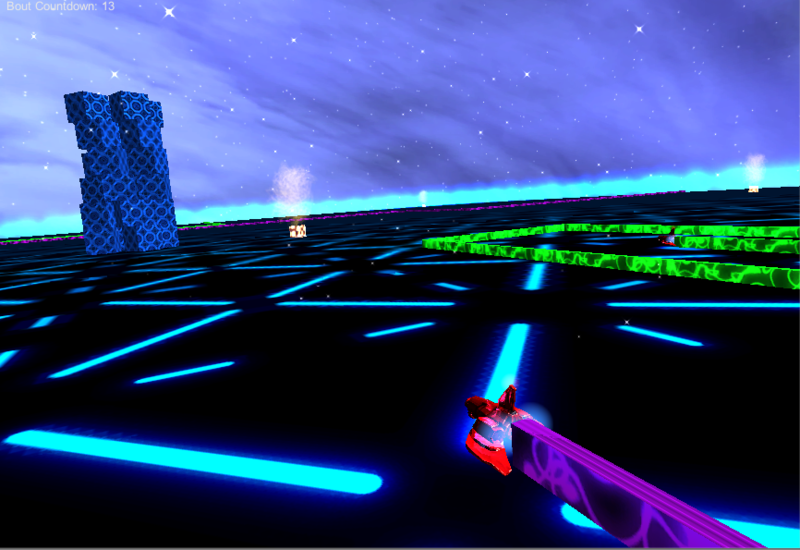 PlasMoto is an unashamed rip-off of TRON light-cycles, with the introduction of the ability to shoot stuff! 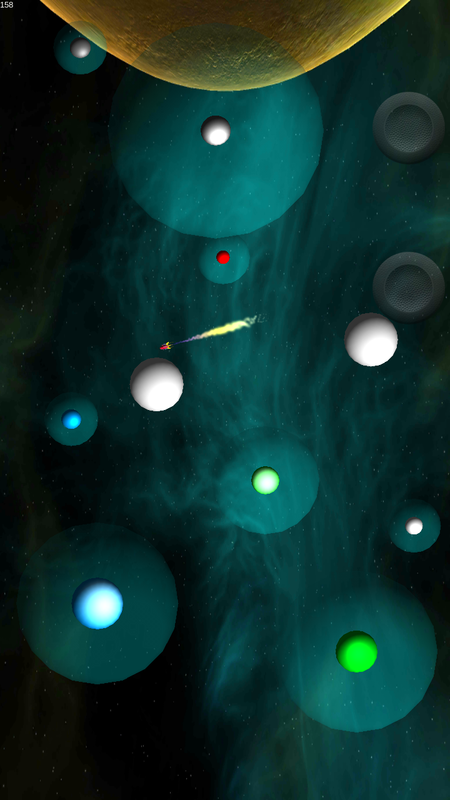 Outer space fuel depots provide the PlasMoto arenas where contestants must survive…or die! Avoiding enemy plasma-trails and stacks of fuel blocks is the simple key to survival, using weapon power-ups can however help you “change the playing field”.